Tim Ferriss has issued a challenge. To celebrate his 35th birthday, he is asking people to support students in developing countries through Vittana. Learn how you can help this great cause. Who Is This Tim Ferriss Fella? In case you somehow don’t already know, Tim Ferriss is a successful author, entrepreneur, man of many interests, and all-around good guy. He has written two highly inspirational books (personal favorites), ‘The 4-Hour Workweek’ and ‘The 4-Hour Body’ and has a third, ‘The 4-Hour Chef’, on the way. Because of his personal success, Tim likes to create fun challenges for his birthdays and encourages people to flex their philanthropic muscles in place of giving him gifts. 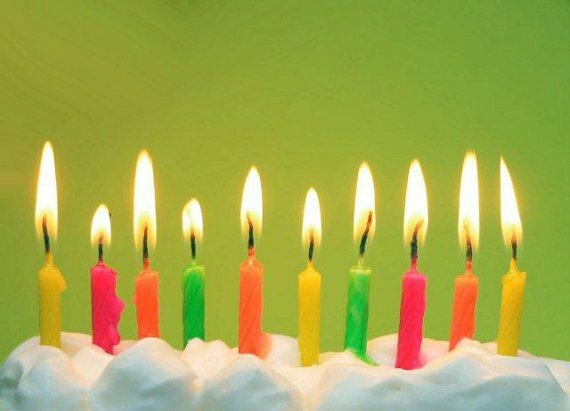 What Is the 35th Give-Back Birthday? Tim Ferriss’ latest blog post, ‘Another Unusual $100,000 Birthday Present (Plus: Free Round-Trip Anywhere in the World)’, provides all the details, but I’ll summarize most of it here. This whole challenge is done through Vittana.org. Vittana is an incredible non-profit organization that allows individuals to loan small amounts of money to eager students in developing countries, and propel them into otherwise impossible opportunities. After they graduate and start making more money (often by a factor of 3 times), they begin paying back their loan. Vittana currently has a 99.8% repayment rate. That means, you’ll very likely get your money back and, “you’re giving a hand up instead of a hand out”. Tim has jump-started the giving by putting in $10,000 of his own money. If the donations reach $60,000 (this includes his $10,000 contribution by 11:59 PST on Friday, July 27th, he’ll kick in another $40,000 to reach the $100,000 goal. In addition to all the giving, he’s offering a free trip to anywhere in the world to one lucky promoter of his challenge. More details regarding this in his blog post. After reading Mr. Ferriss’ blog post, I was pumped. An awesome opportunity to assist others, help grant an influential author’s birthday wish, and a chance to win a free trip to anywhere in the world – what else could you ask for? Here’s what I did. 1. Loaned $1,035 across 5 different students (3 of whom are now fully funded). Happy 35th, Tim! I chose students whose stories caught my eye, including some pursuing difficult areas of study such as electrical engineering. Also, I picked students with 12 month or less repayment schedules in case I need the funds back fairly soon myself. Update: These are the students I’m supporting. 2. Redirected WeirdCoolDumb to a static page about the challenge and created this blog post to promote it. 3. Ordered a magnetic bumper sticker for my car to raise awareness about this project throughout the next few weeks. It reads, “Tim Ferriss’ 35th Birthday – Empower Students Through Learning – WeirdCoolDumb.com”. 4. Changed my Facebook cover photo and shared on Facebook, Twitter, Reddit, Digg, and various message boards. This includes my 394 FB friends, my wife’s 873 FB friends (she’s more popular than me), my personal Twitter account’s 145 followers, and WeirdCoolDumb’s Twitter account’s 155 followers (my blog is more popular than me). 5. Contacted several very influential bloggers about promoting this challenge. 6. Created and passed out fliers to tell others about this opportunity at my office (my wife’s office too). Update: my company does not allow us to solicit money from individuals, and has already exhausted their charitable budget for the year. bummer. 7. Set up table outside grocery store, passed out fliers, and asked for donations. Update: unfortunately, the local grocery store I had in mind was in the middle of a large fundraising effort of their own. bad timing. Research how the Vittana process works, read what major publications have to say about Vittana, and check out Vittana’s FAQ. 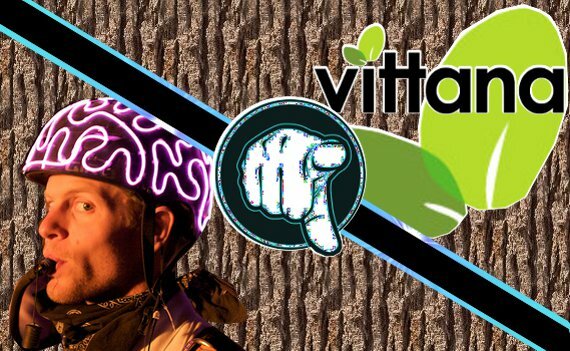 Join Tim Ferriss’ 35th Give-Back Birthday Vittana team. Donate/loan however much you feel like giving (even $1, $5, $10, etc. helps). Share this challenge with everyone you know. Post a comment on Tim Ferriss’ blog for a chance to win a free trip. Enjoy the feeling of helping others through the power of learning. ***Update: As of August 17, 2012, Tim Ferriss’ 35th Give-Back Birthday Team Raised $131,440! Even though the challenge is over, I encourage you to continue to support this great cause. Education is a tool for broadening one’s mind, a pathway to good jobs, and a reliable road to financial well-being. Nothing’s a guarantee, but receiving a good education sets you up for success. Simply put, education is formalized learning and a vehicle for transferring knowledge to subsequent generations. It’s why I have a good job and am in the position to help others. Whether you read books and teach yourself or go to a top tier university, never stop educating yourself and others. Once again, happy 35th birthday to Tim Ferriss and thank you for creating this challenge! Best wishes, to everyone else as well. Email me, message me on Twitter, or leave a comment below if you have any questions.